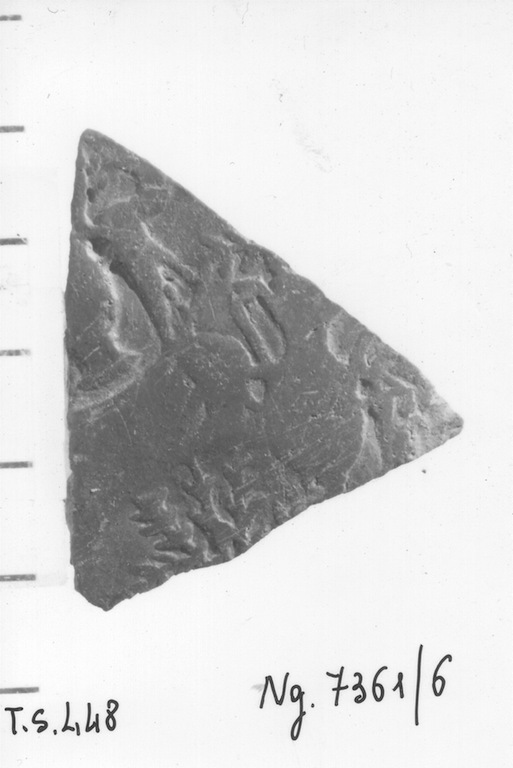 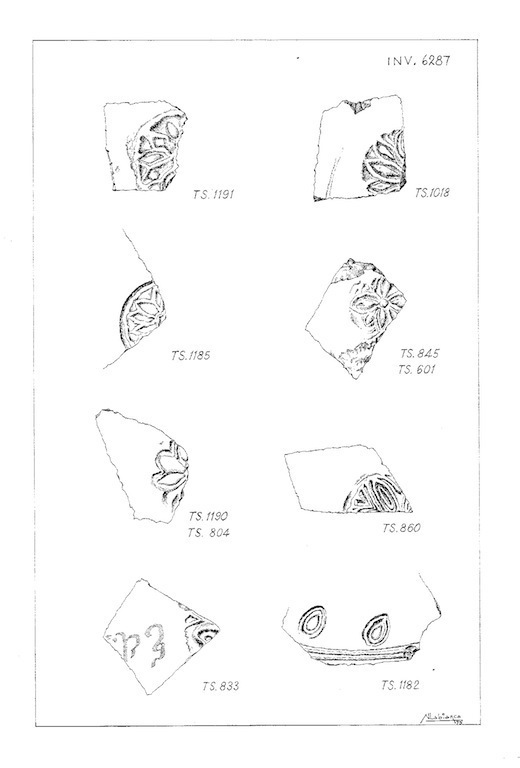 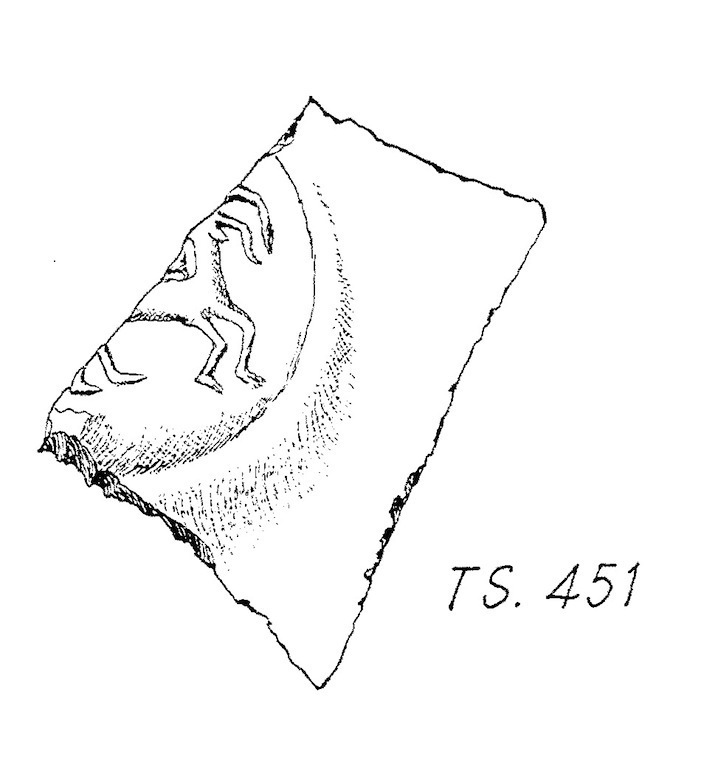 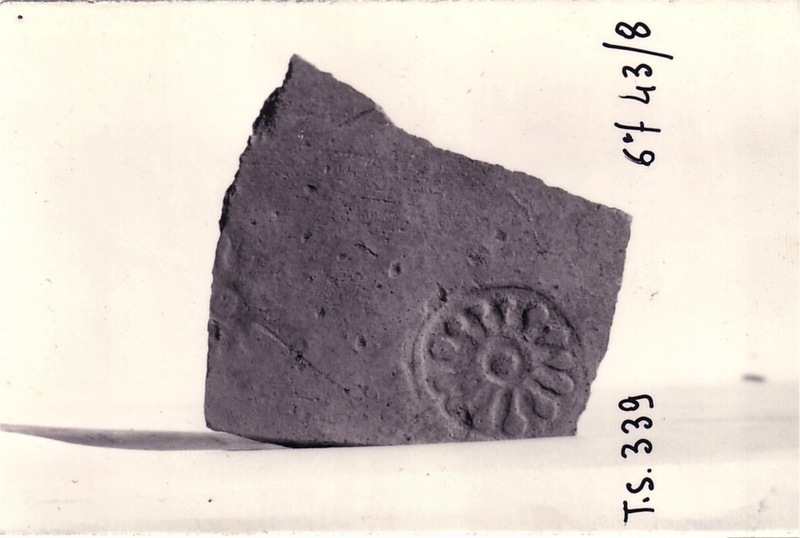 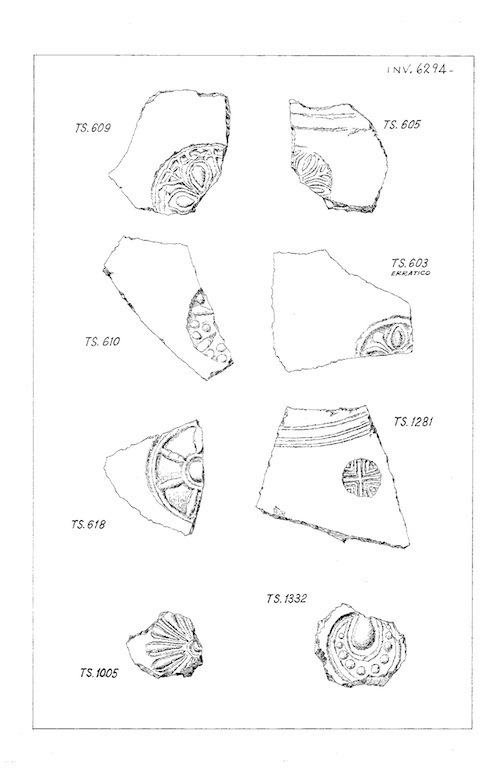 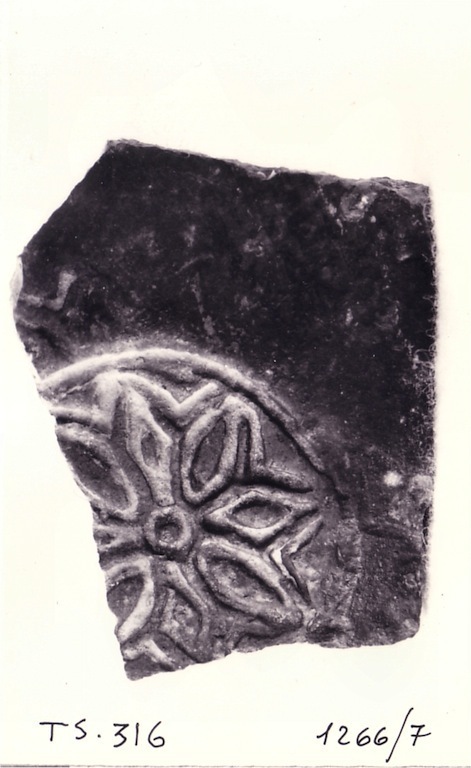 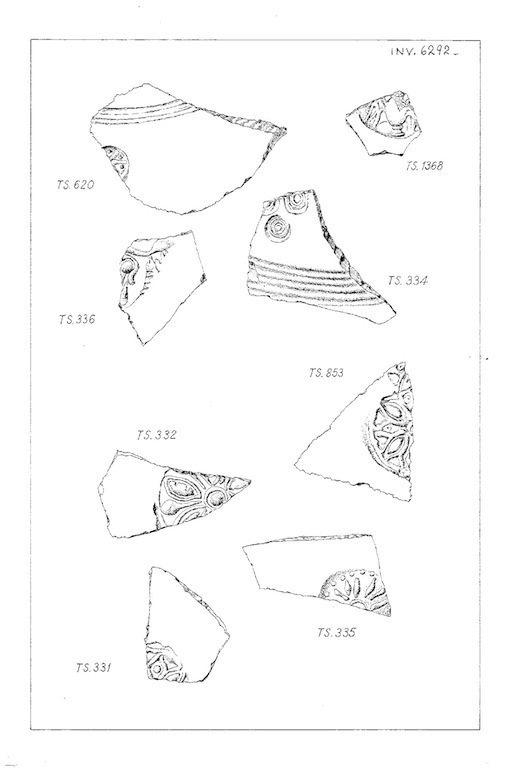 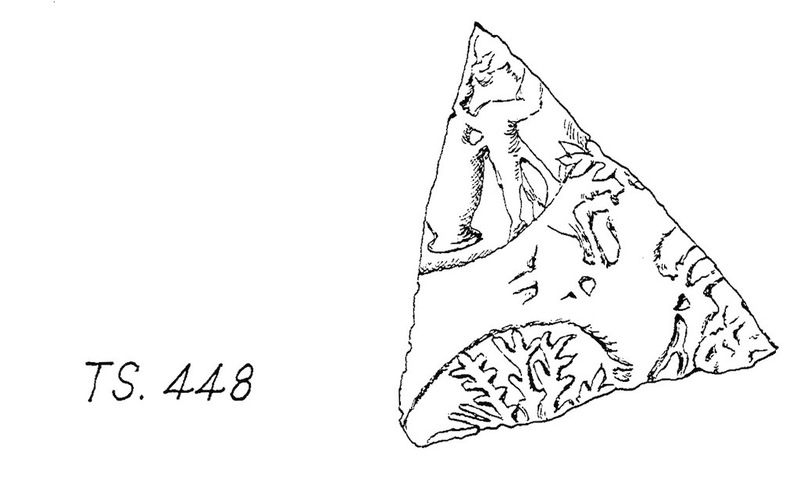 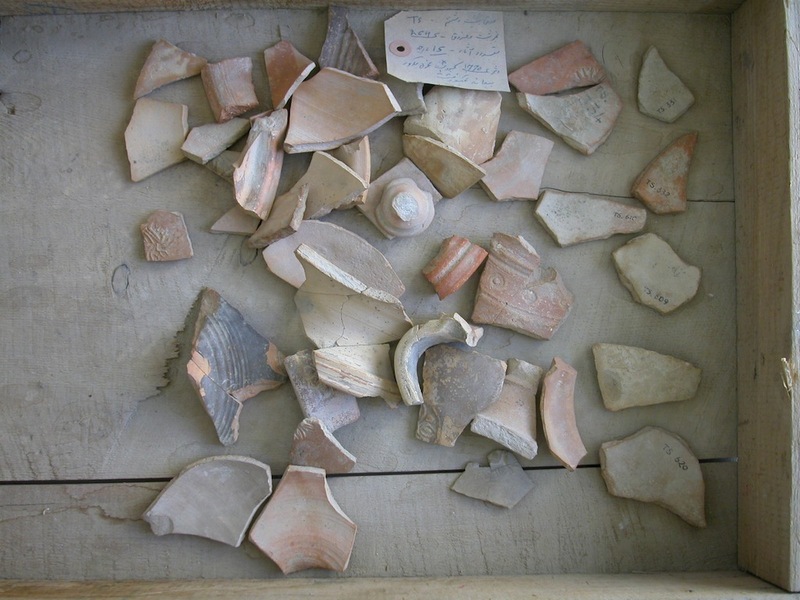 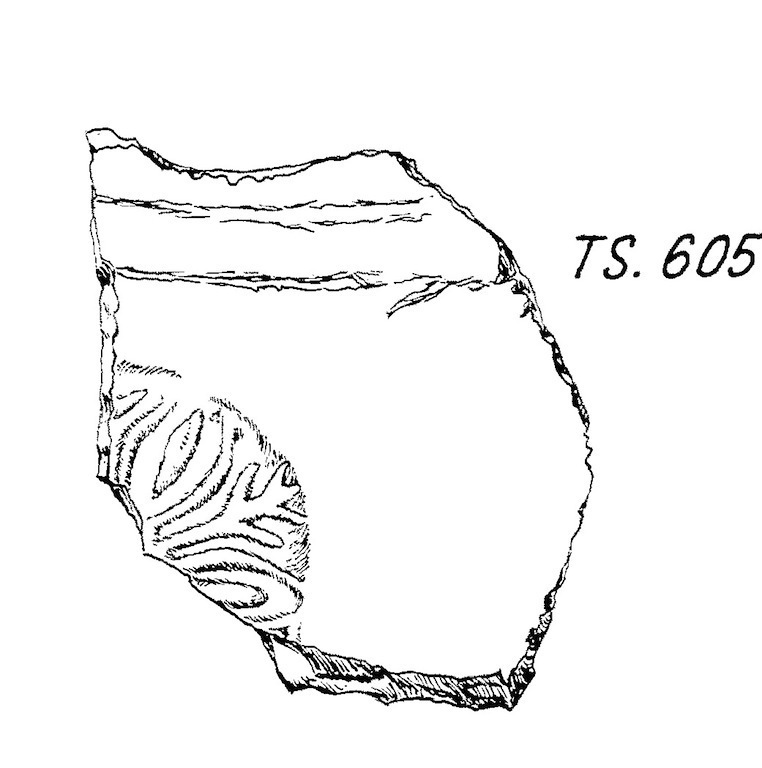 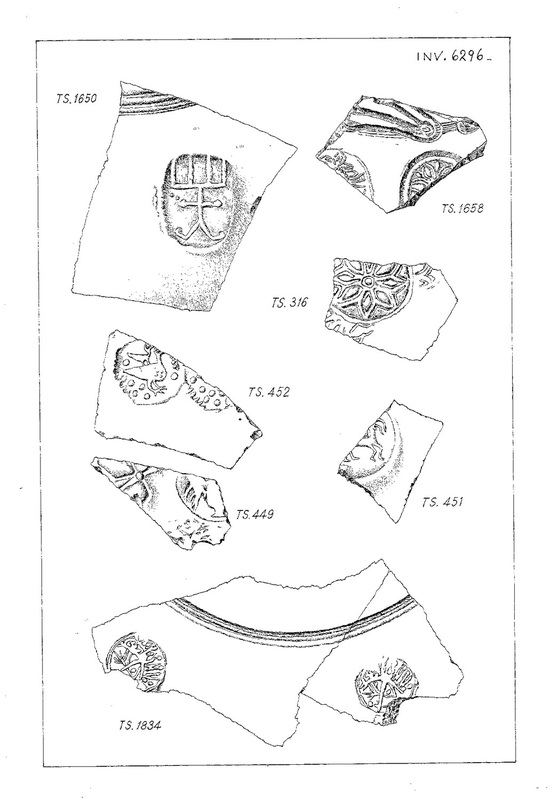 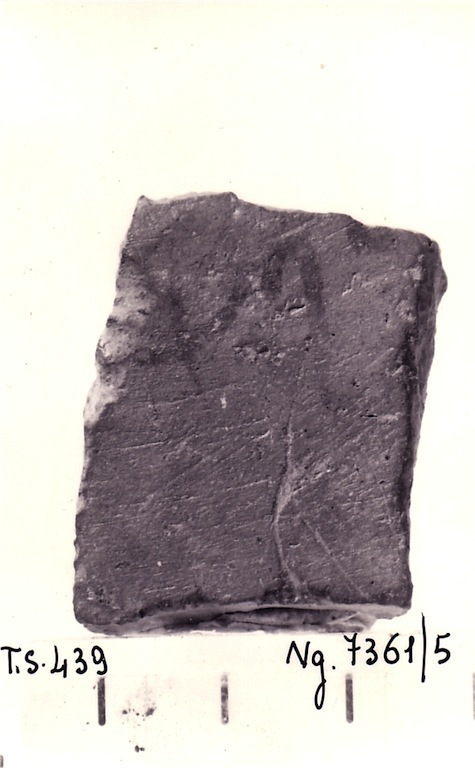 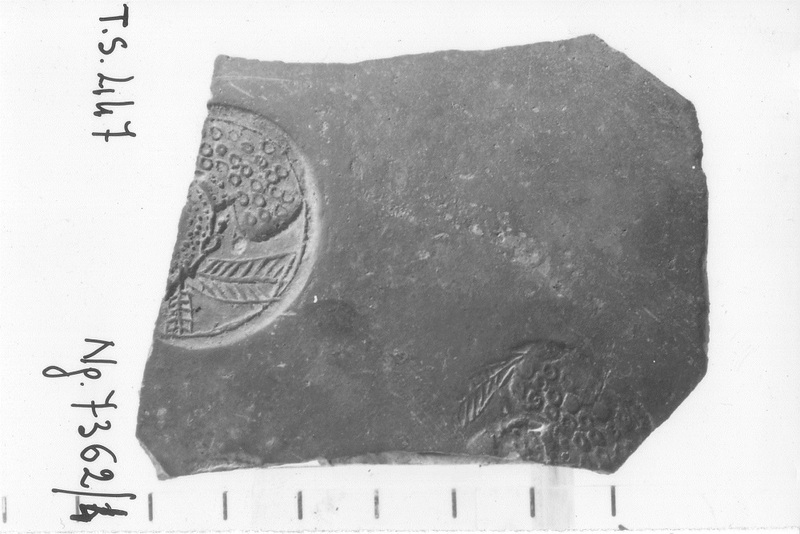 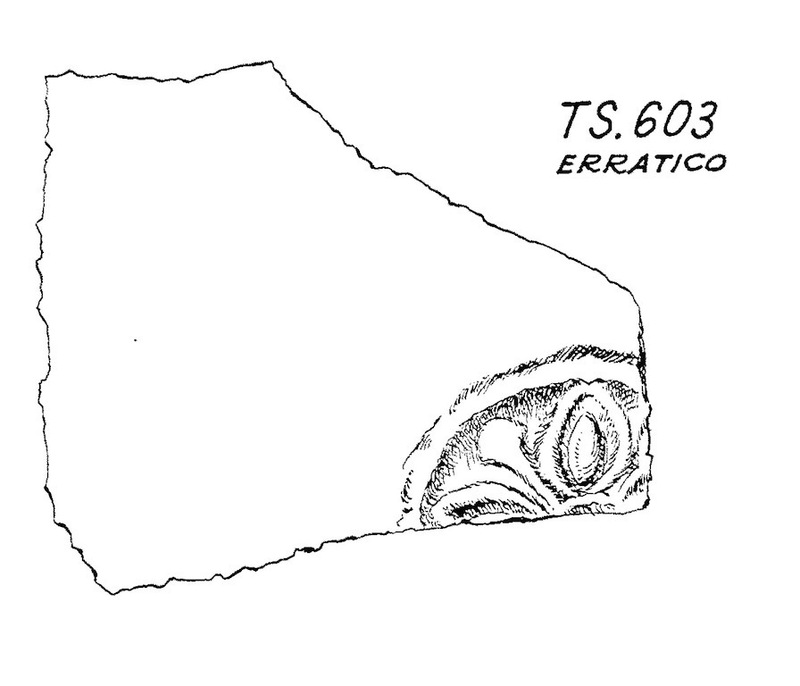 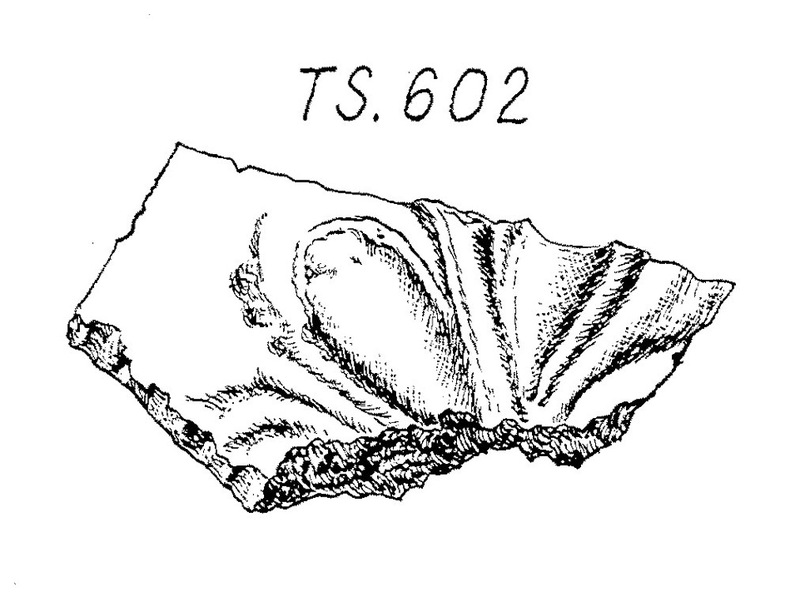 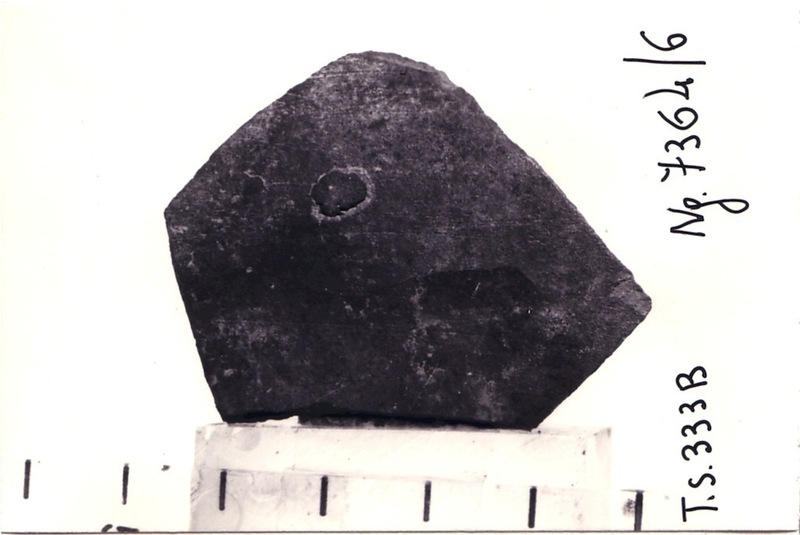 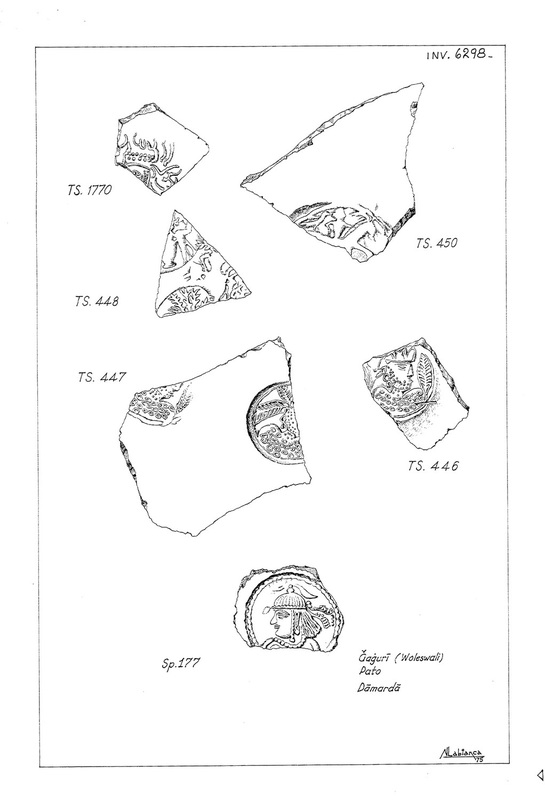 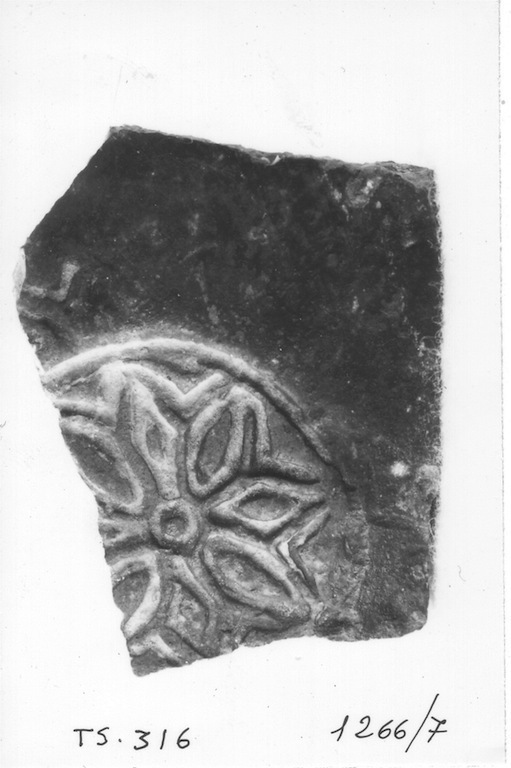 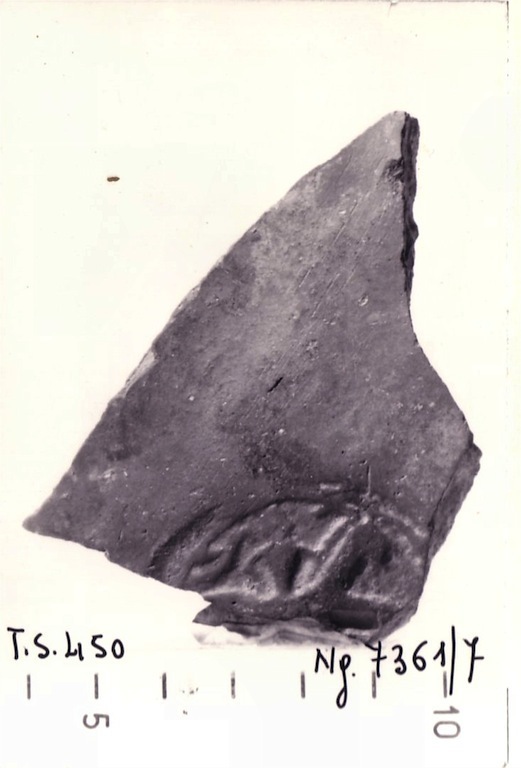 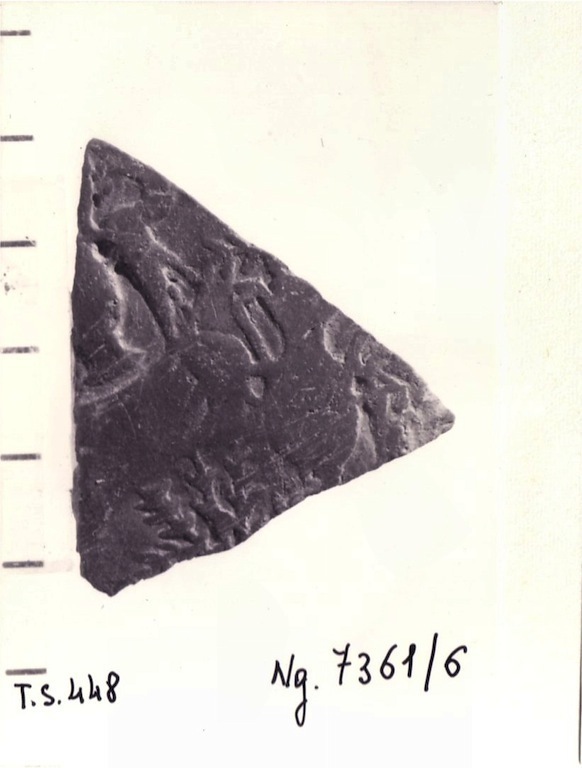 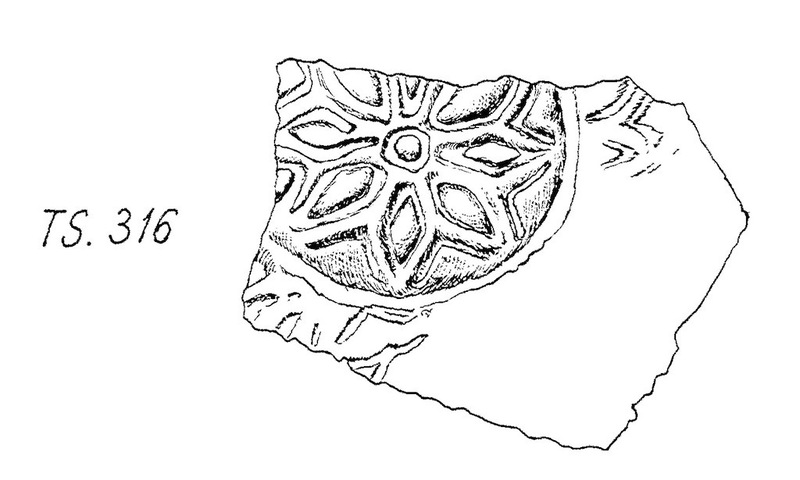 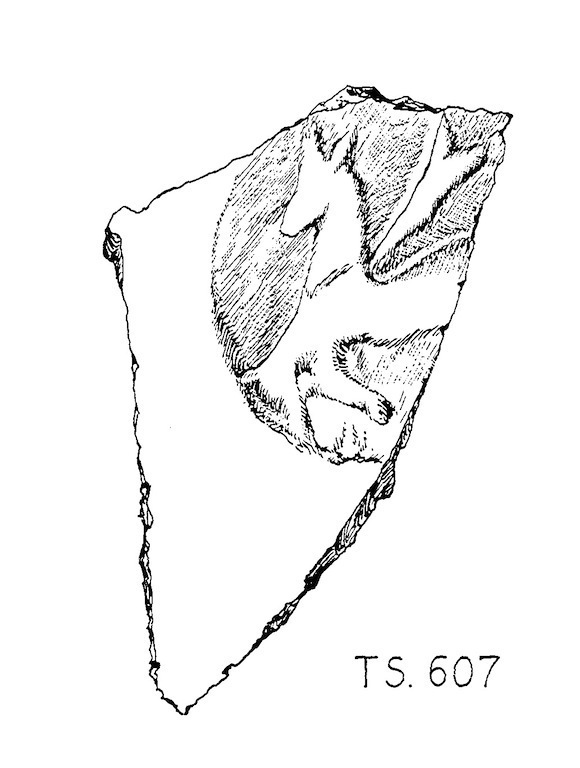 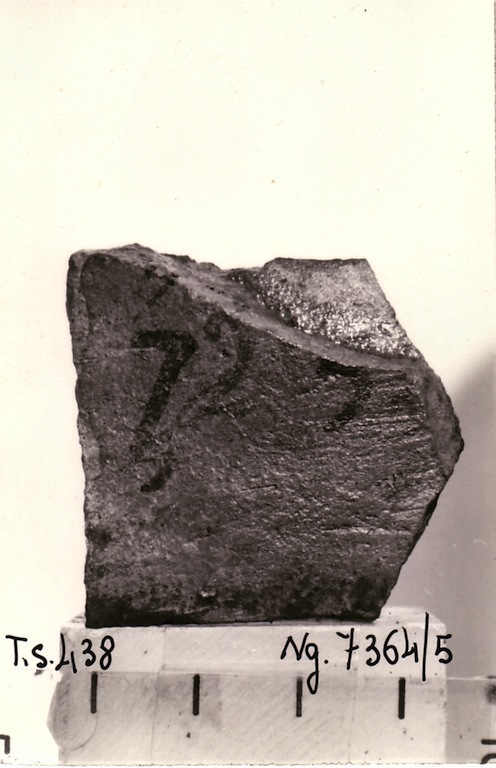 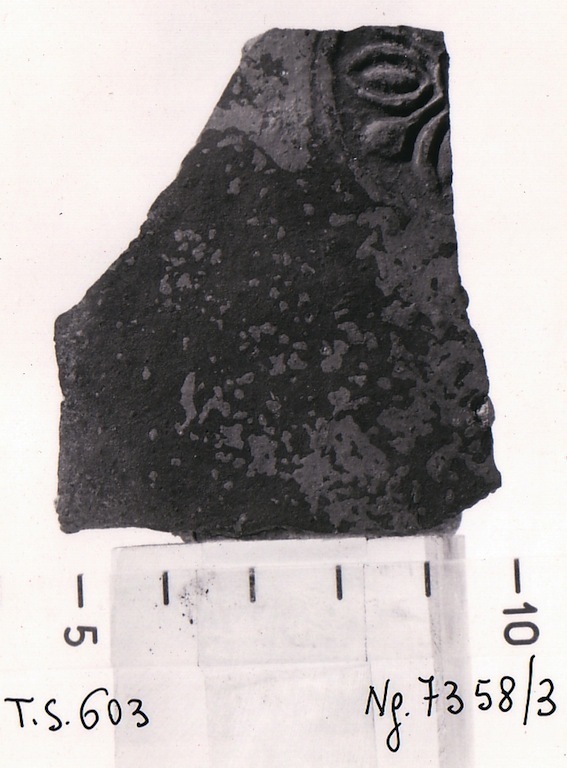 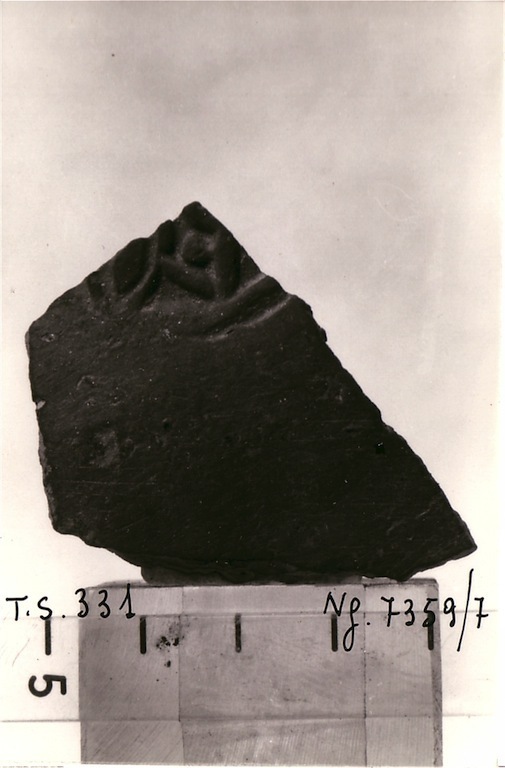 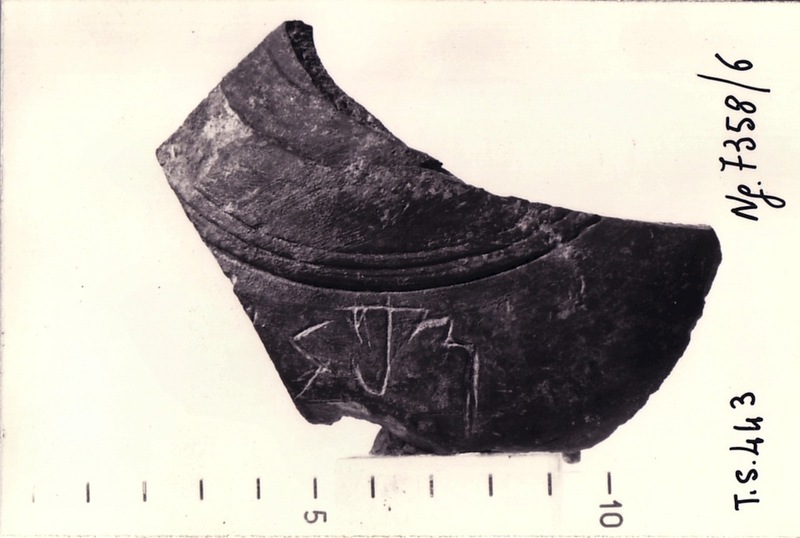 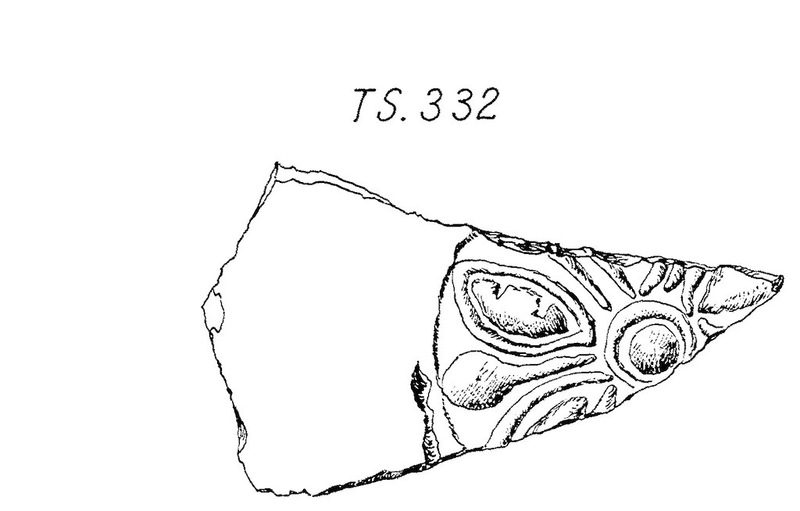 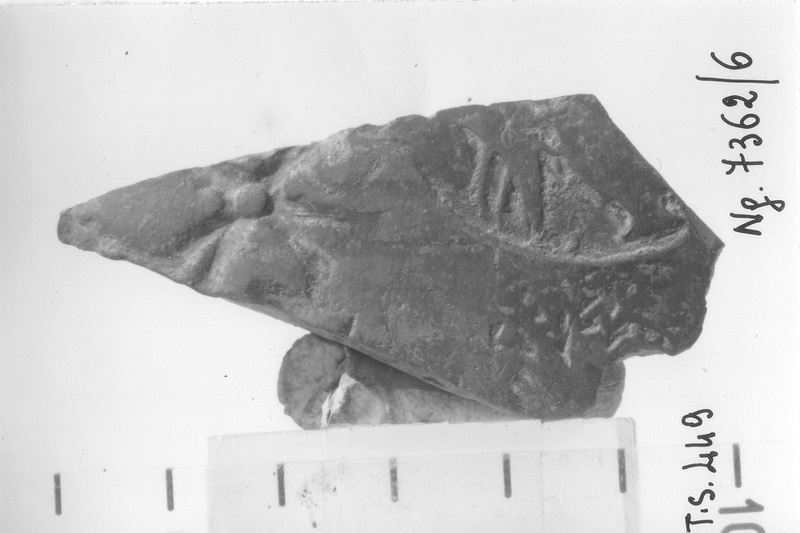 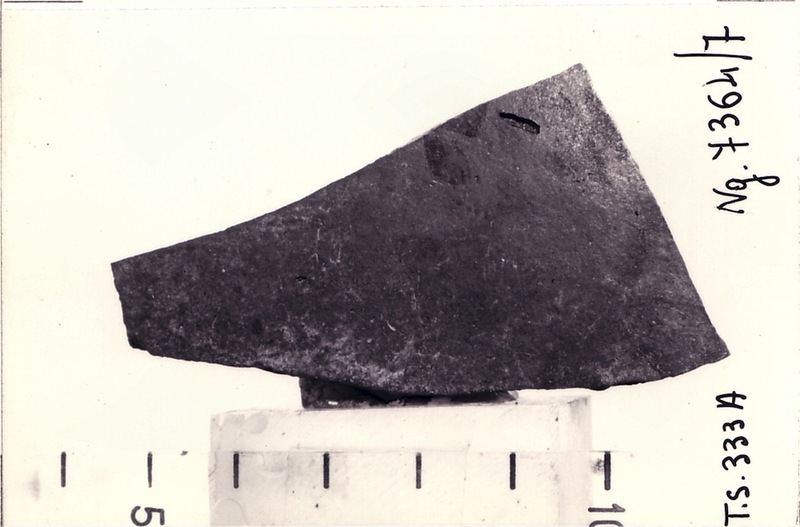 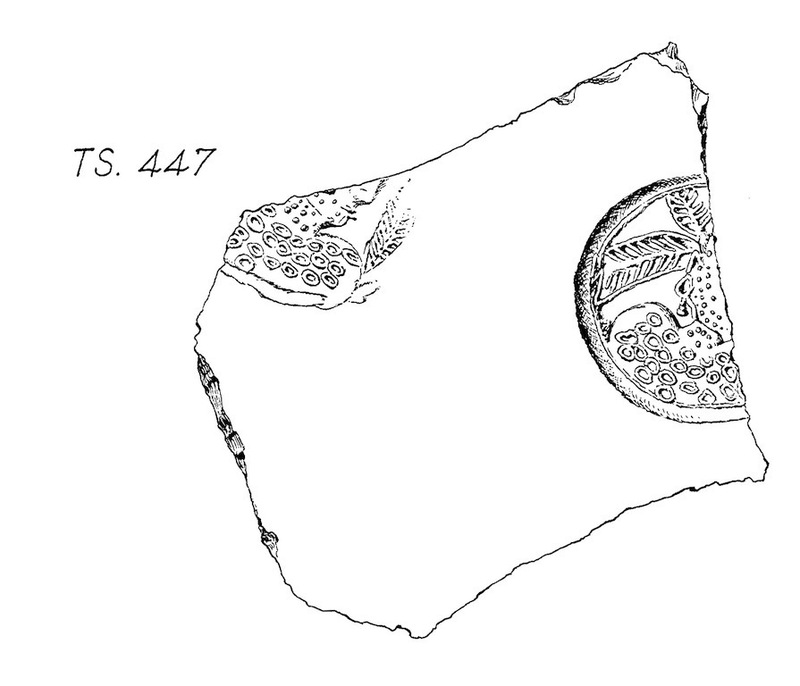 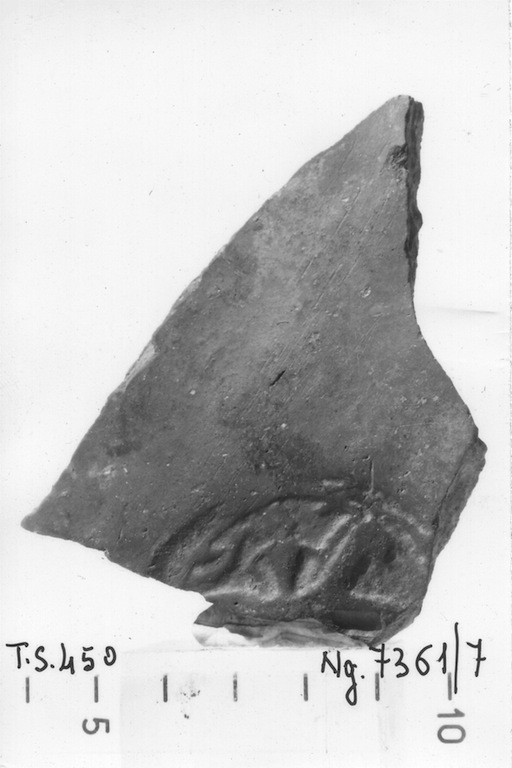 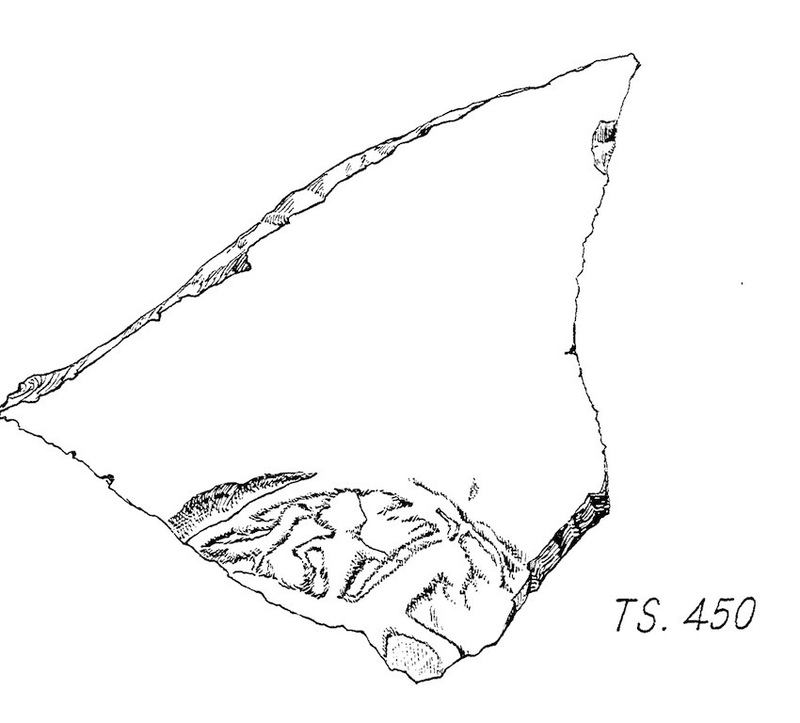 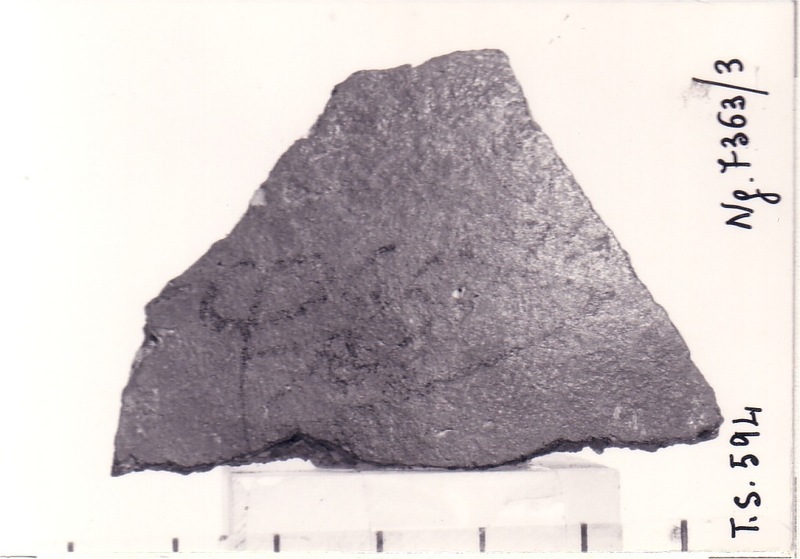 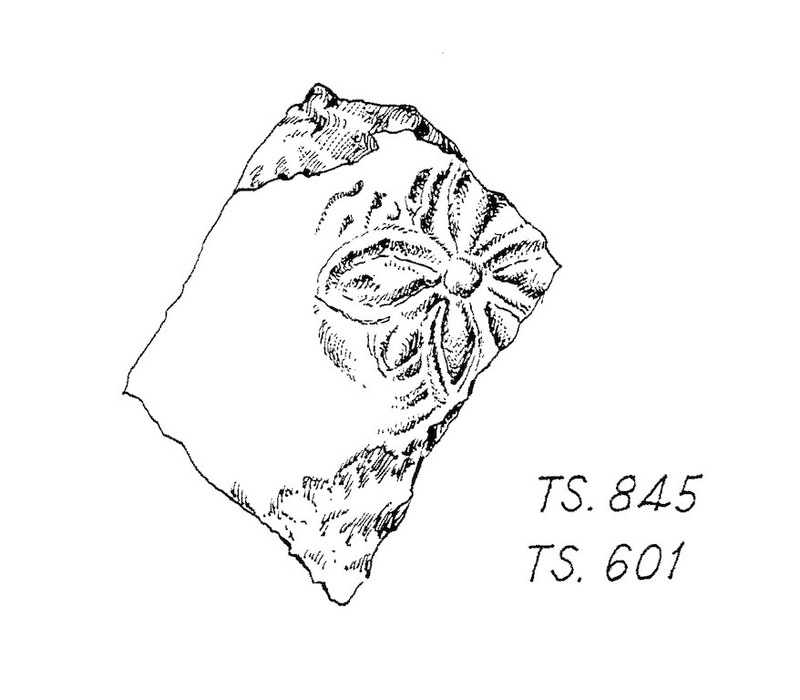 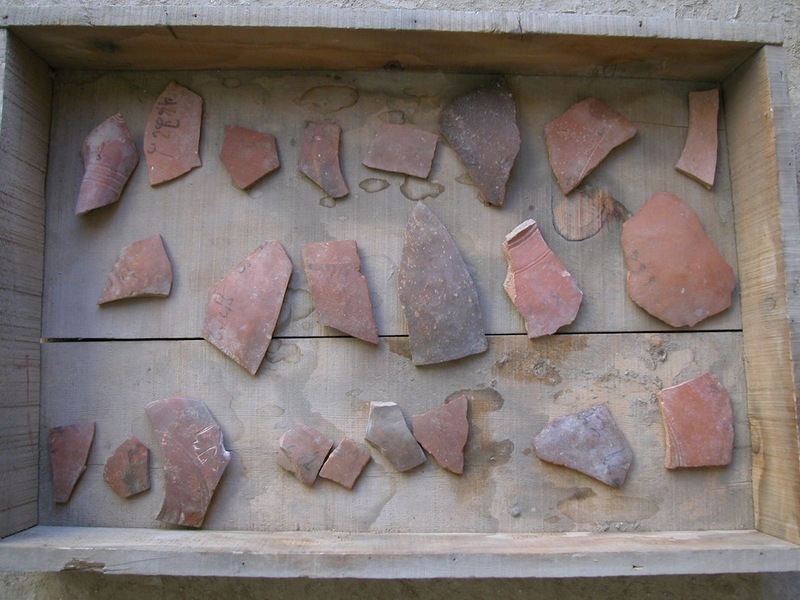 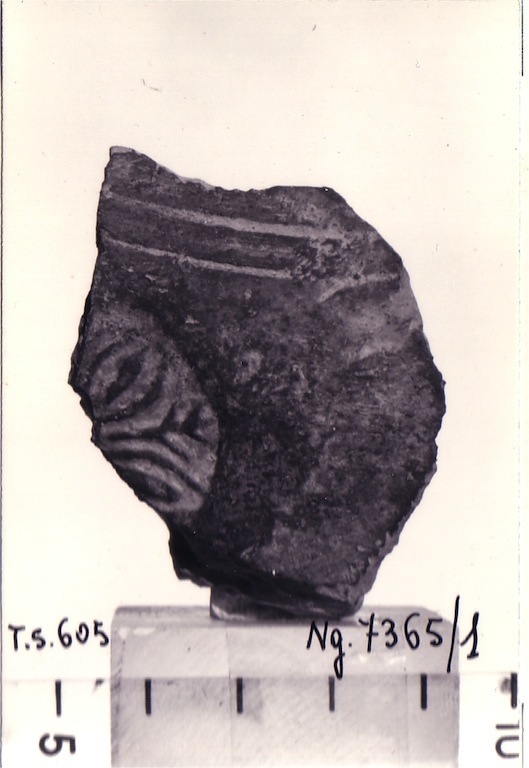 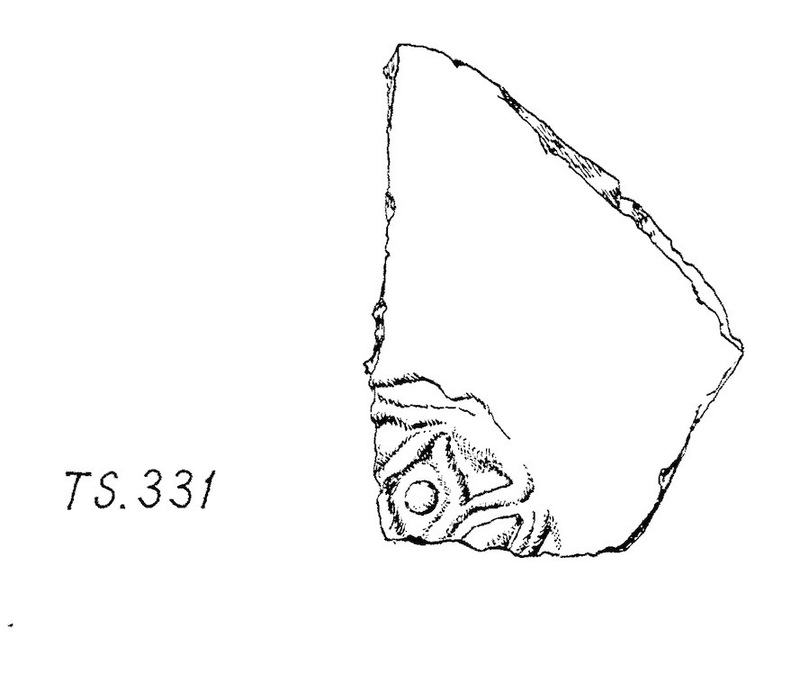 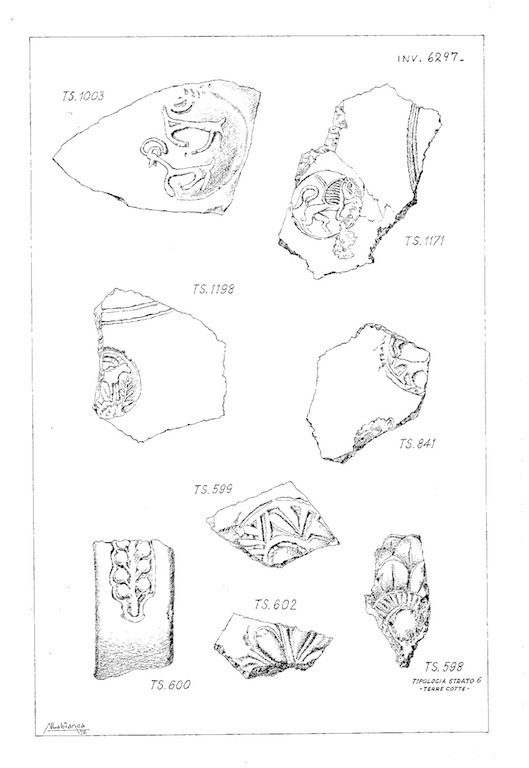 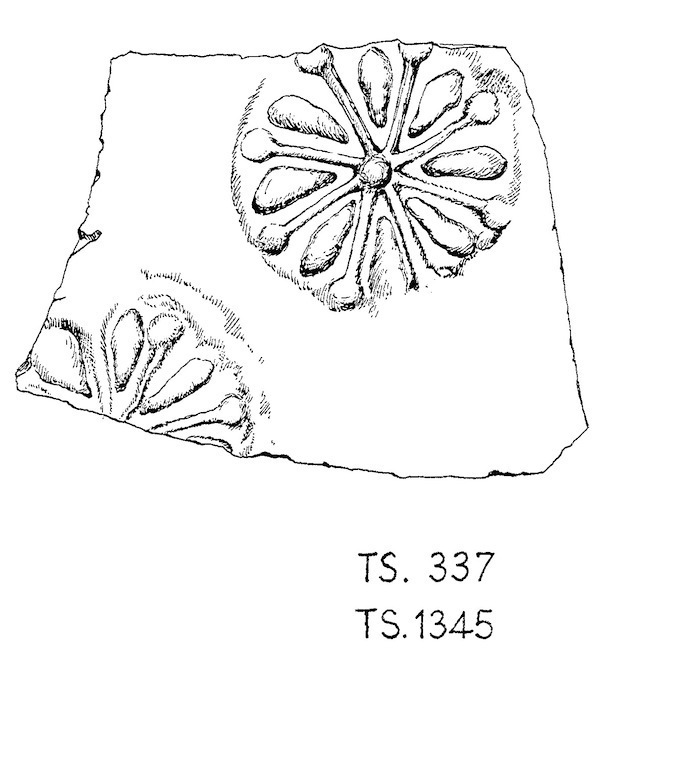 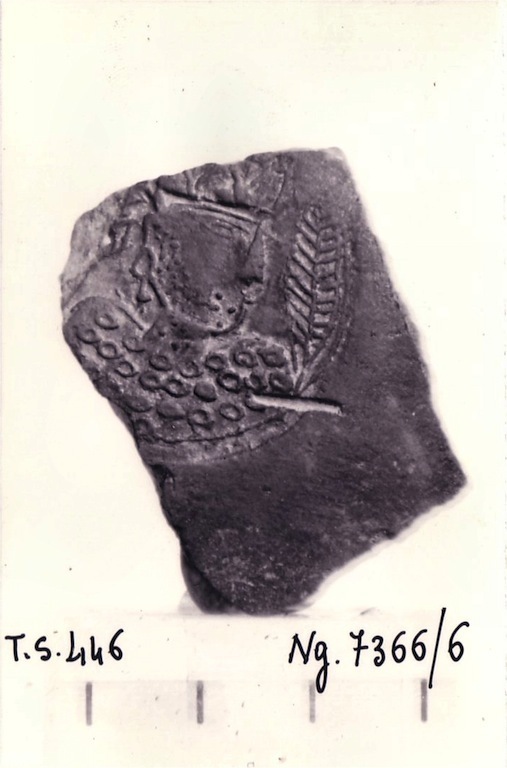 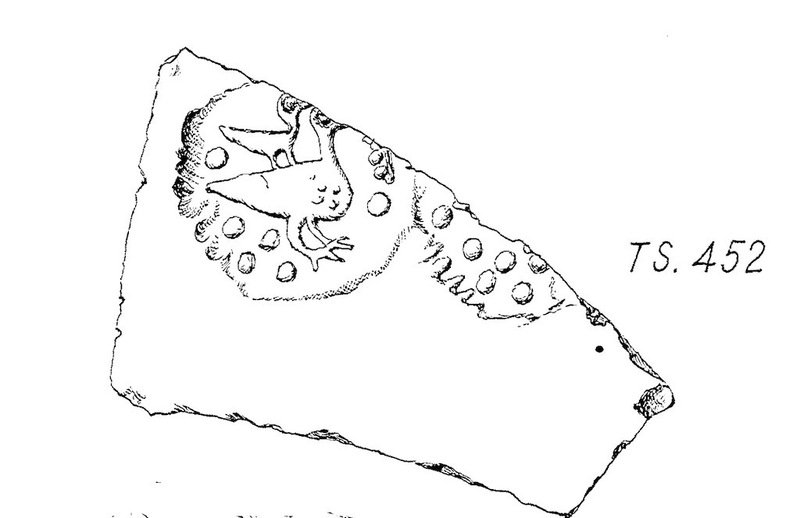 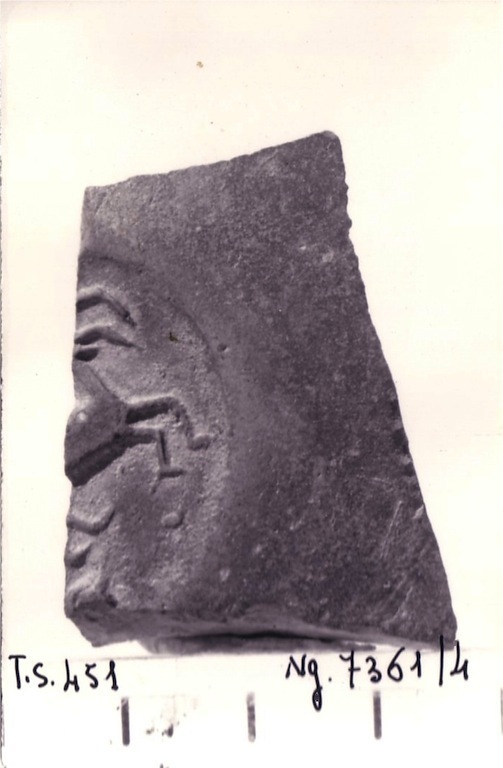 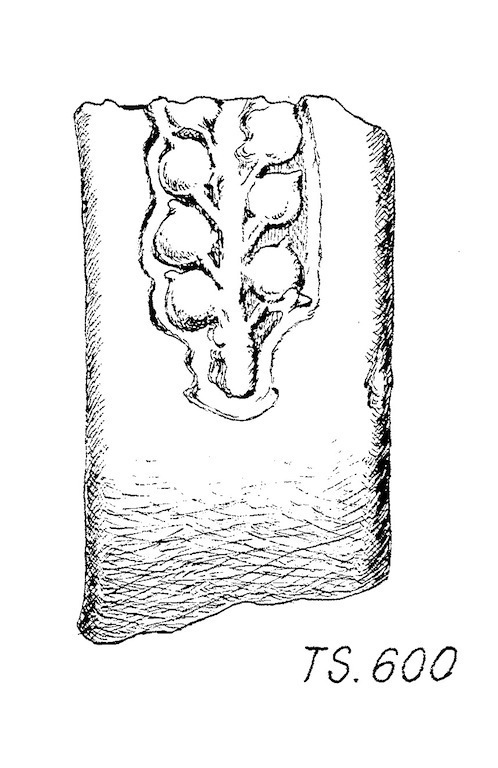 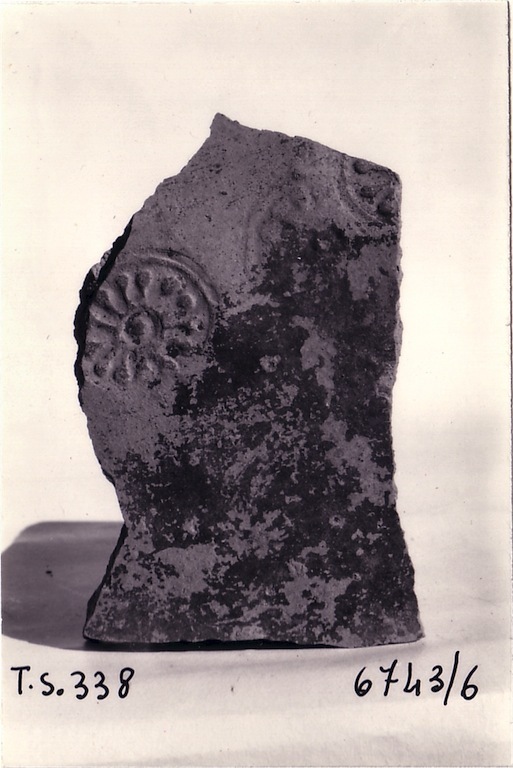 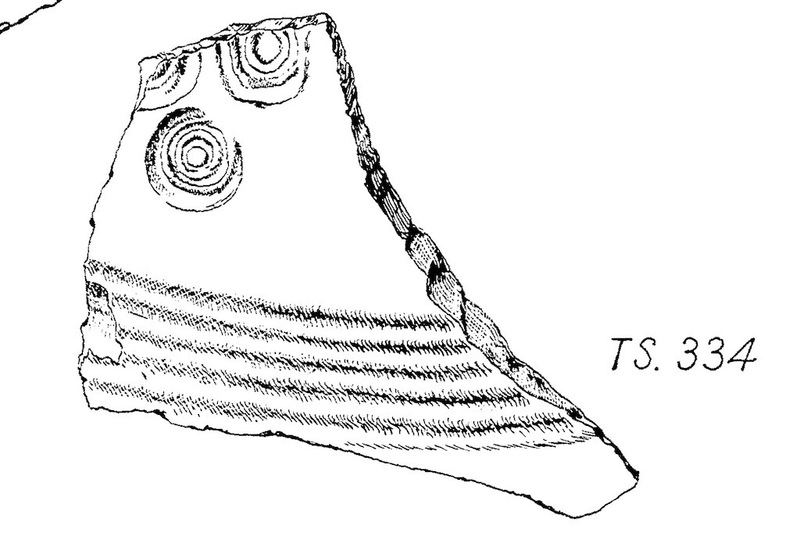 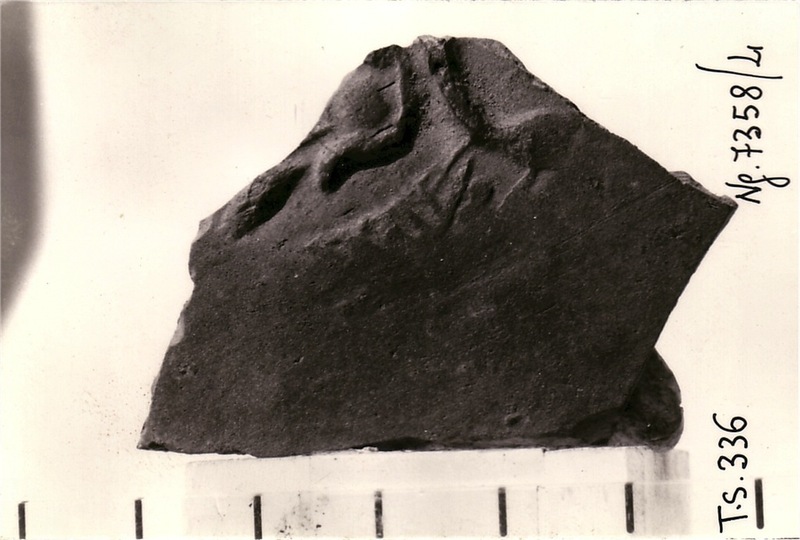 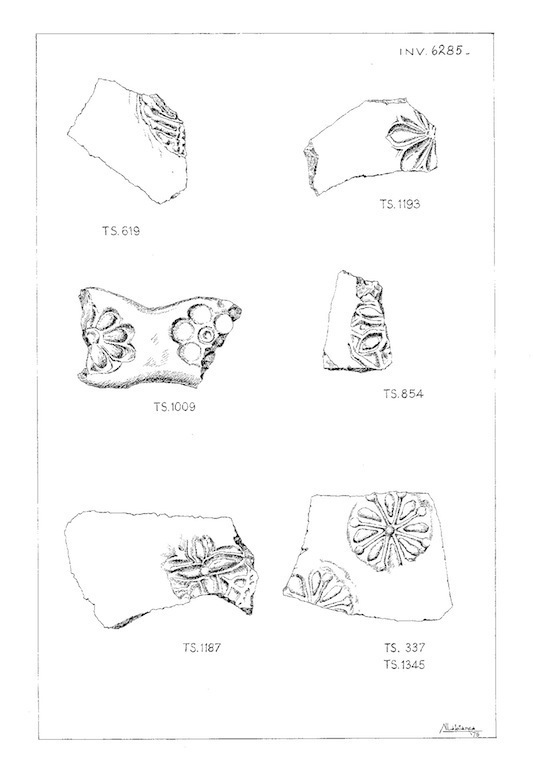 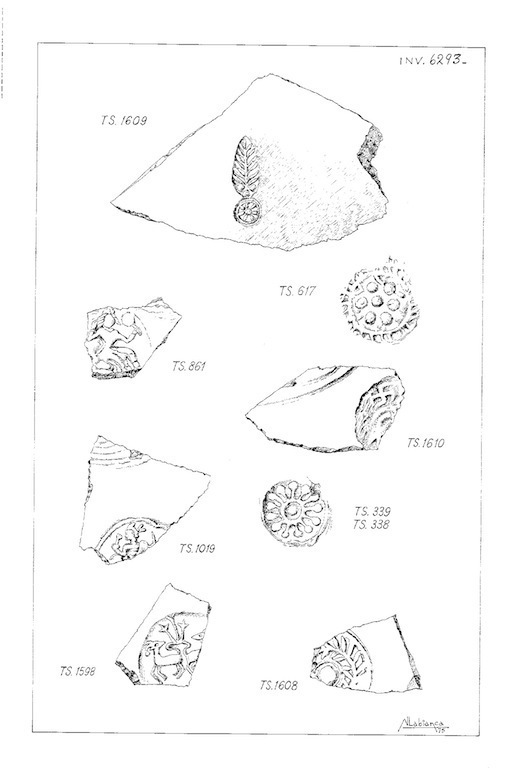 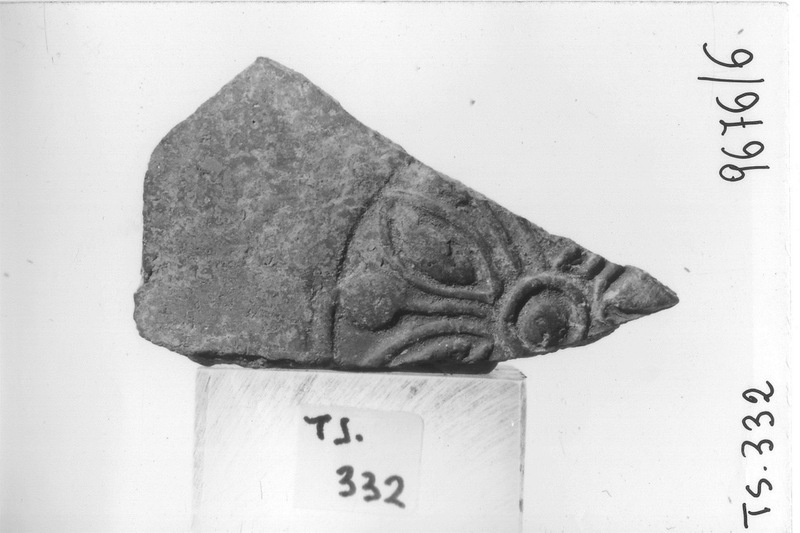 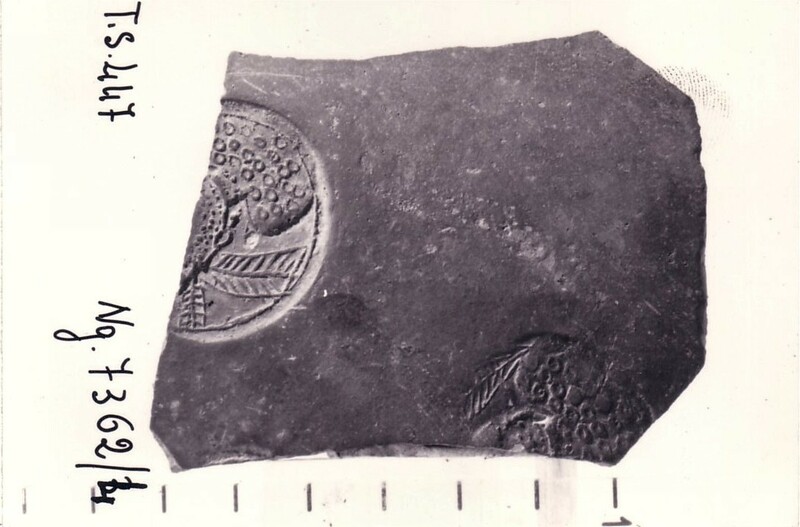 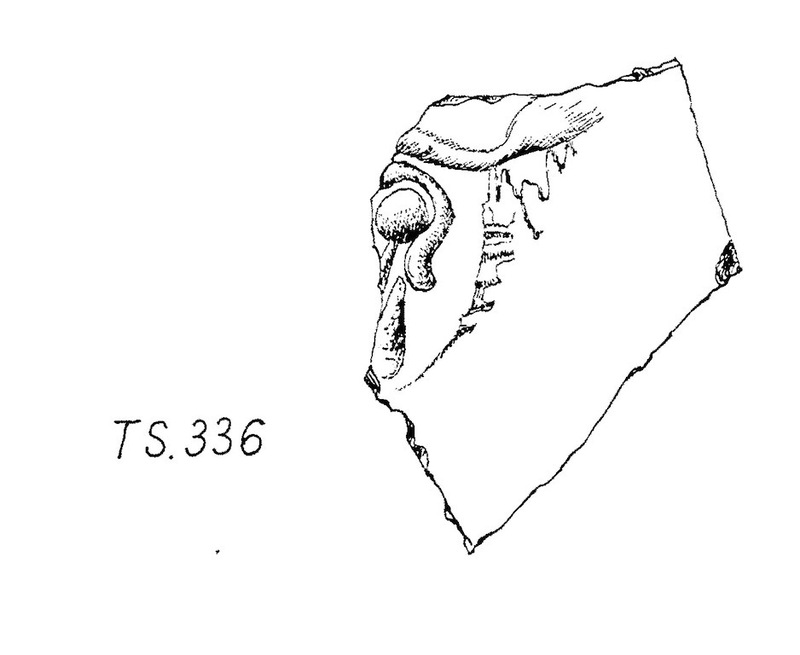 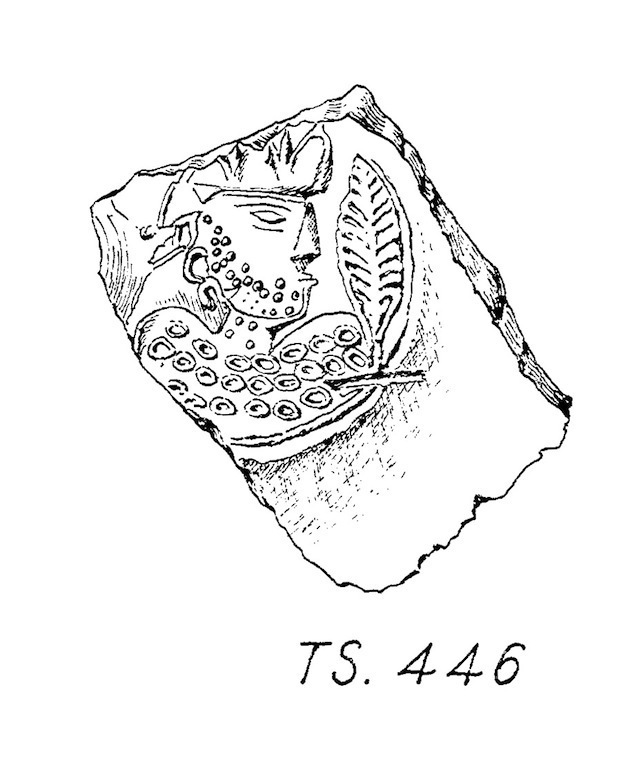 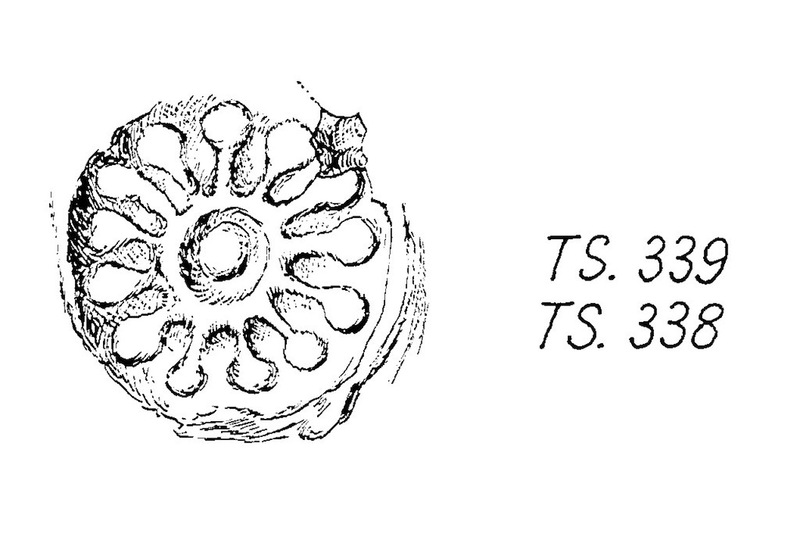 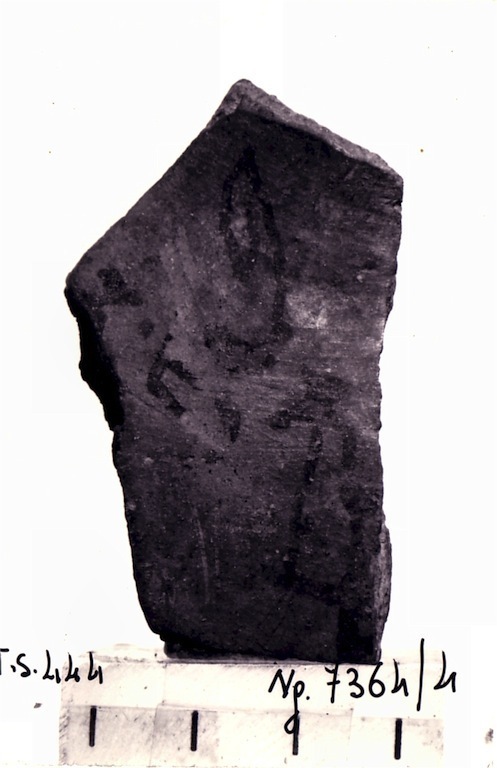 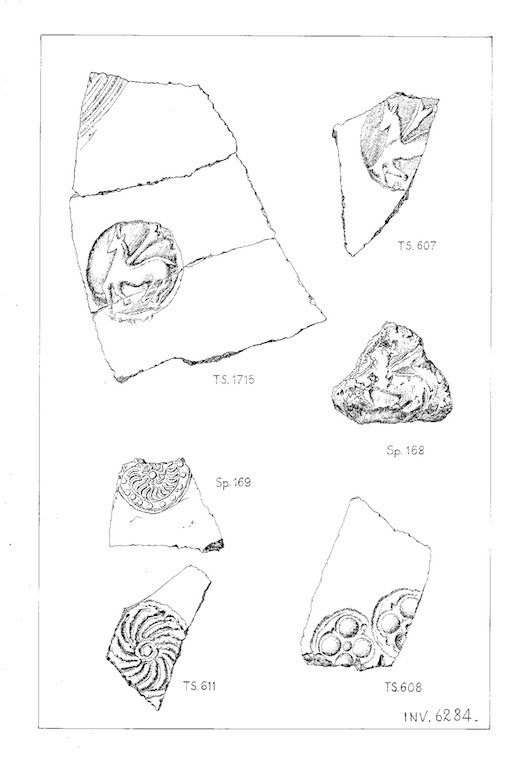 The inventoried pottery from Tapa Sardar includes inscribed sherds (among them one with the inscription “Kanika mahārāja vihāra”, the temple of the Great King Kaniṣka) and many samples of stamped pottery (i.e. 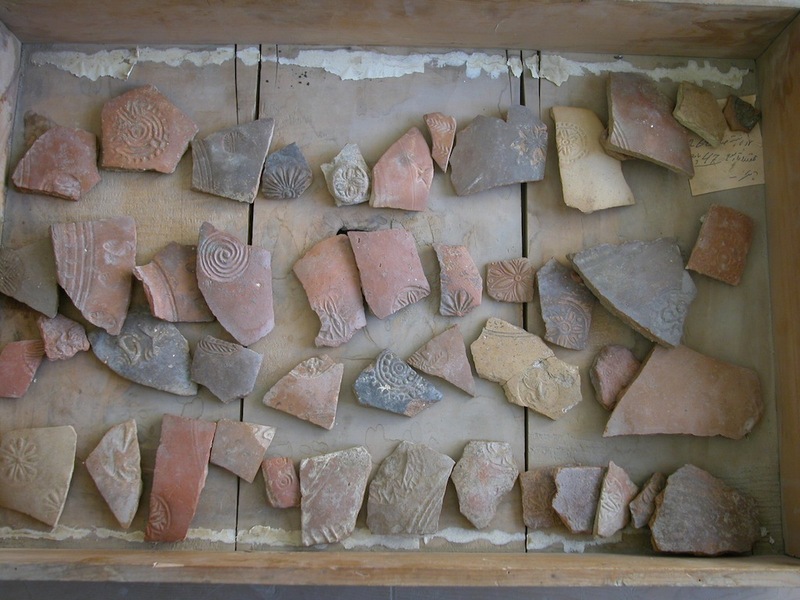 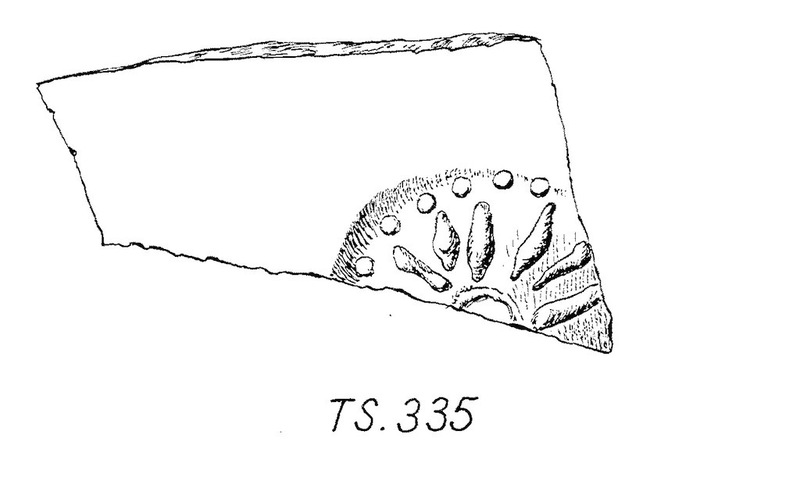 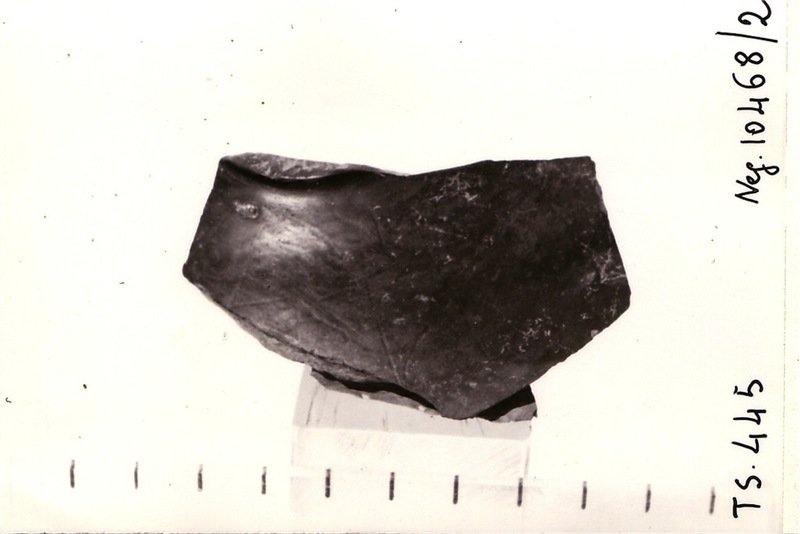 pottery with one or more impressions made on the vessels’ external surface), which seems to have been rather common in Afghanistan, south of the Hindukush, in the second half of the first millennium CE. 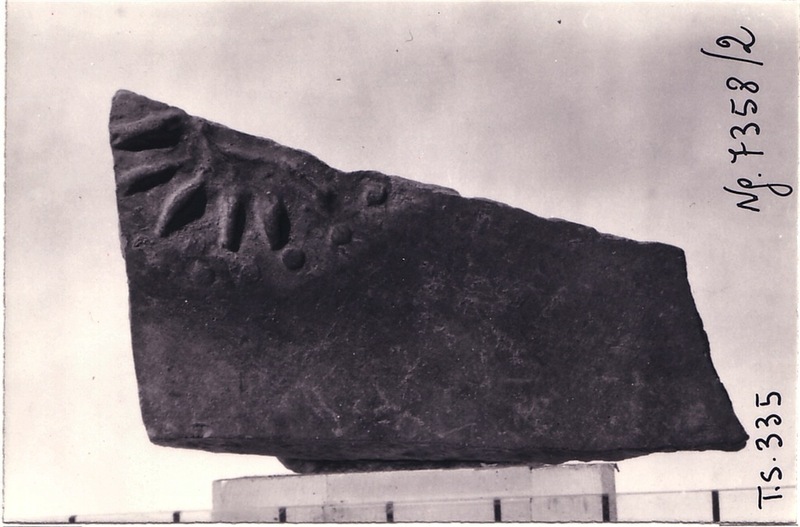 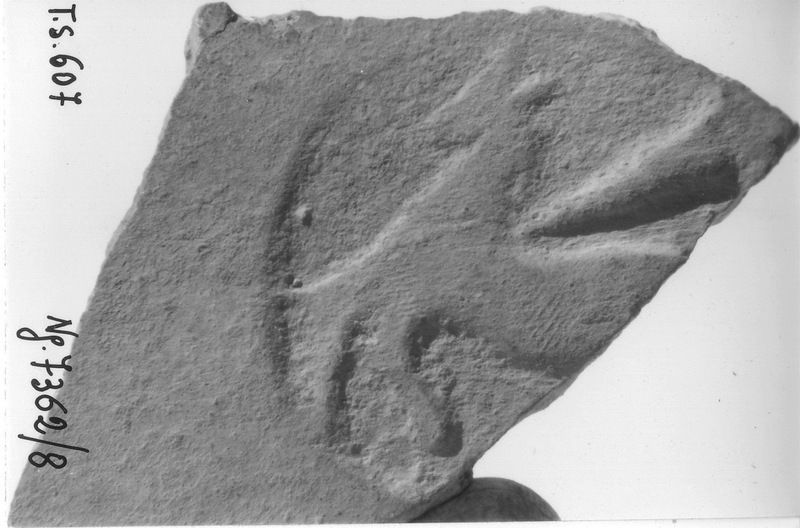 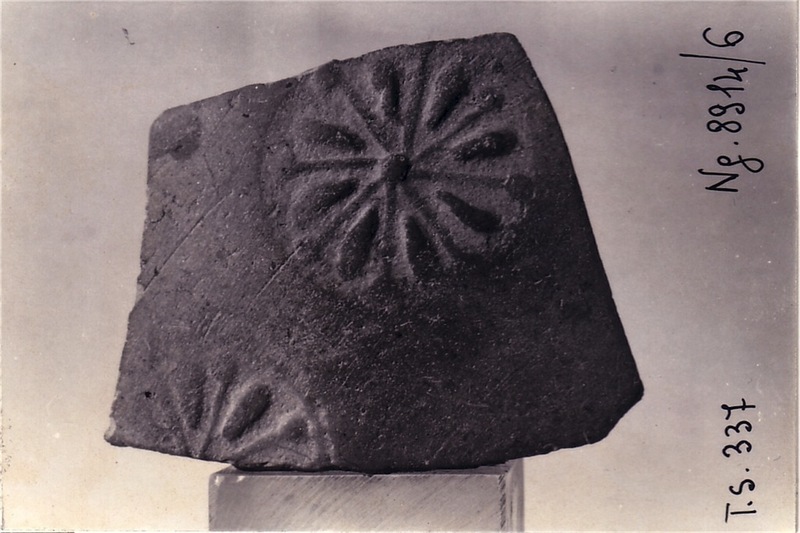 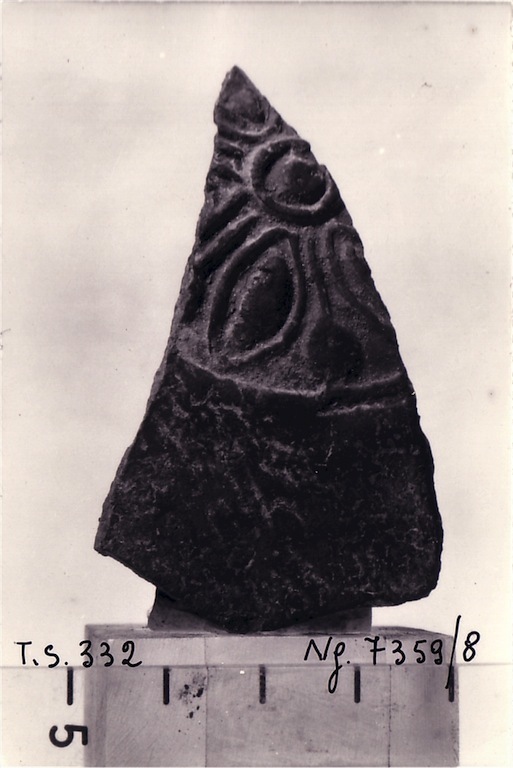 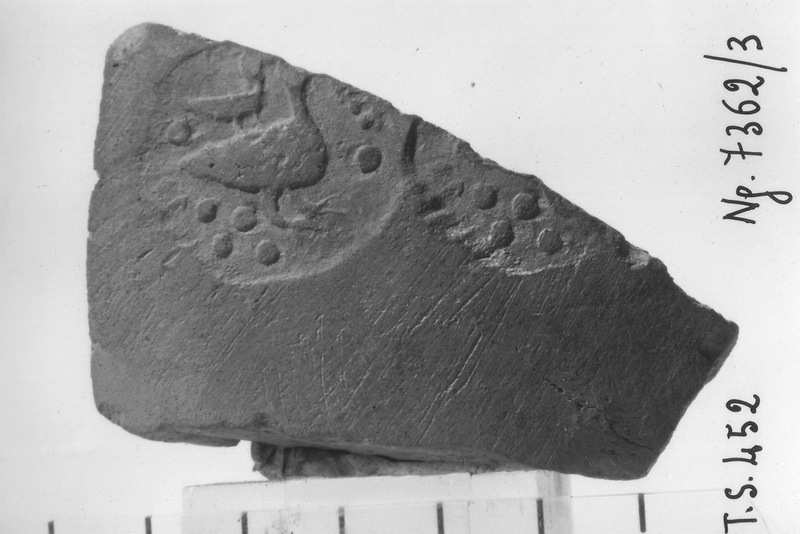 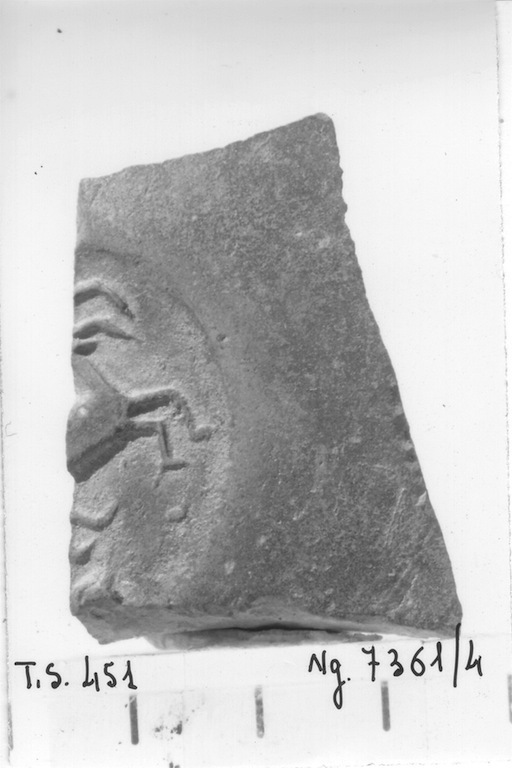 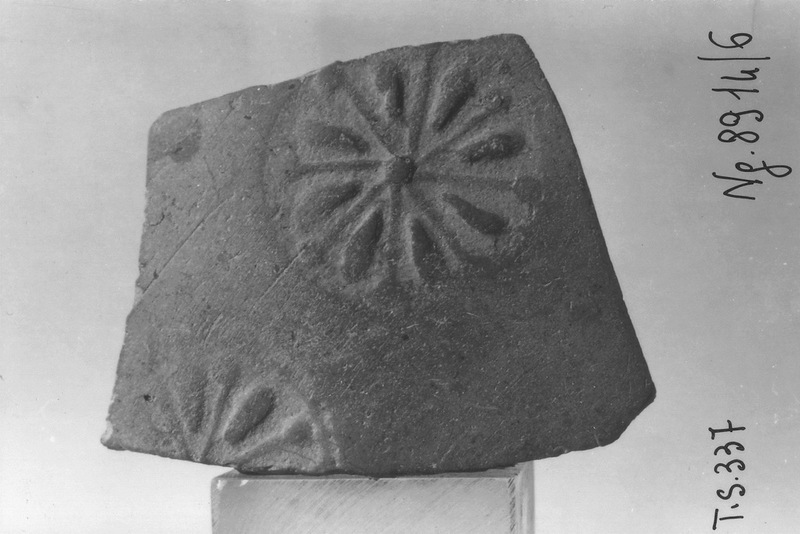 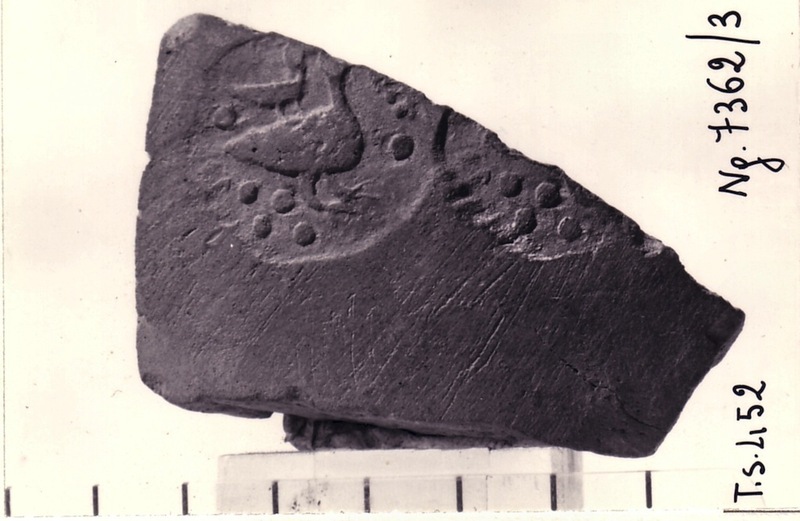 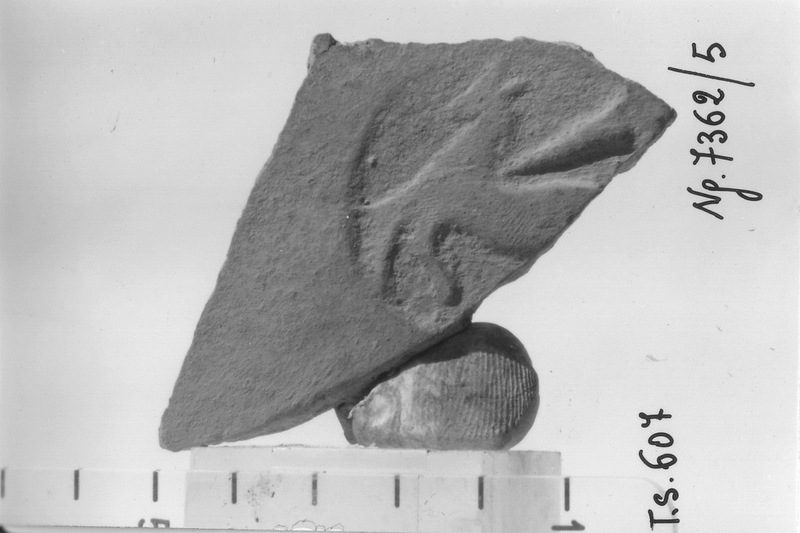 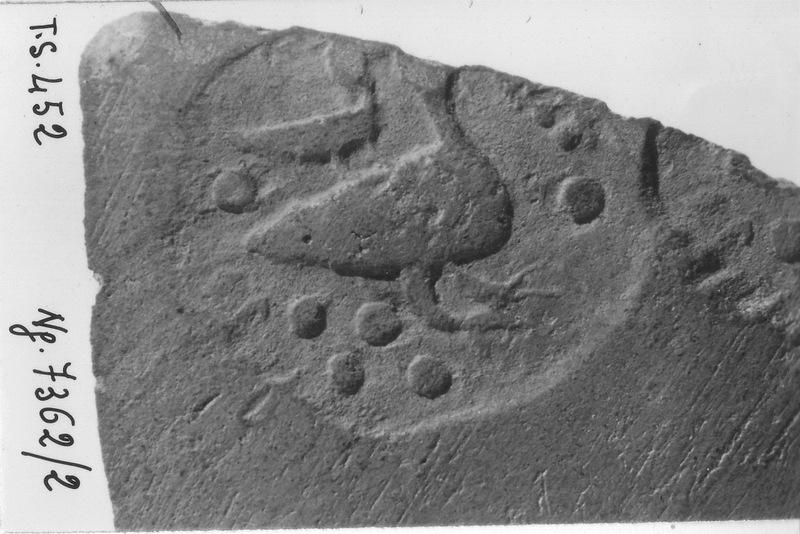 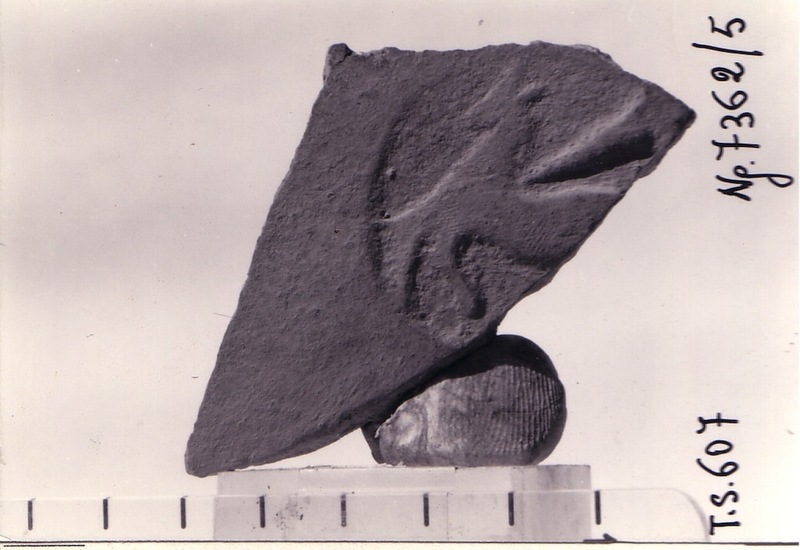 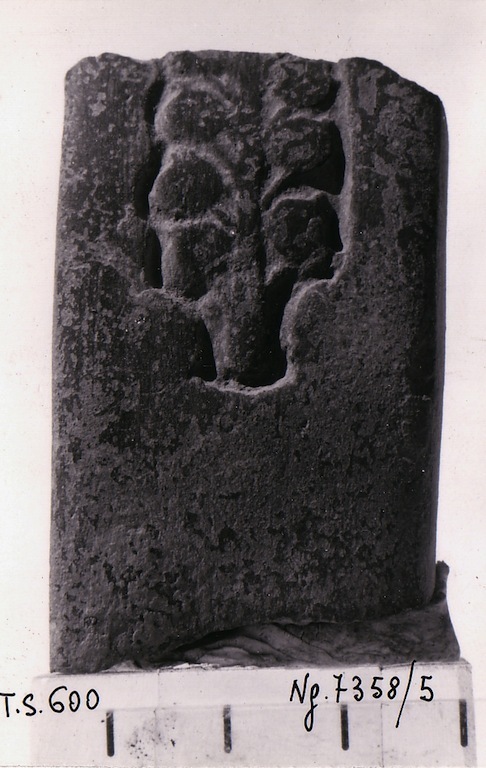 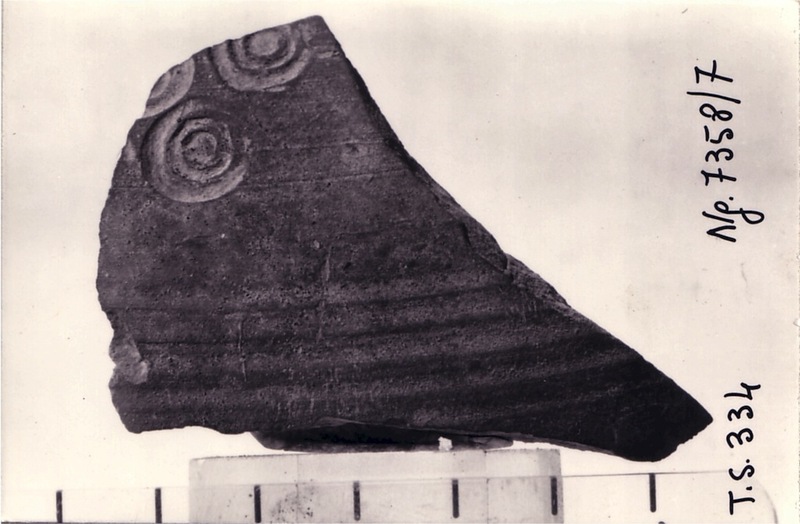 These impressions, usually round in shape, display a remarkable variety of scenes and symbols: human figures, animals such as wild goats, horses, deer and birds, the vase of abundance, vegetal motifs, solar symbols and undeciphered geometrical patterns. 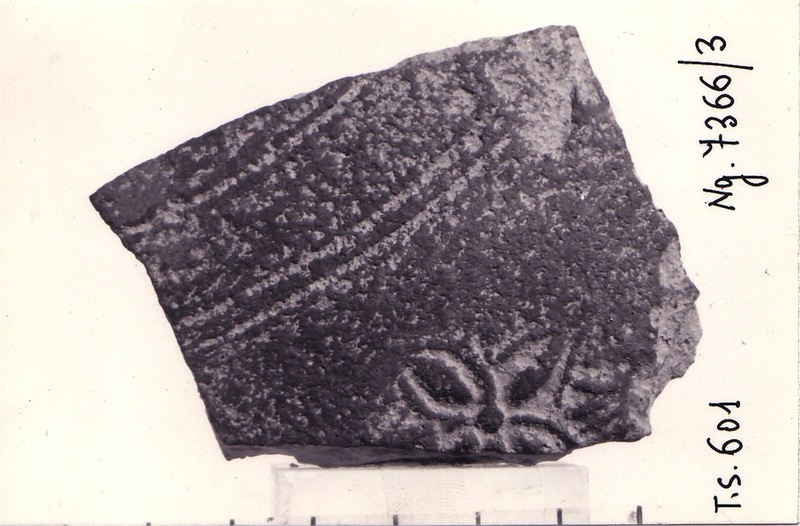 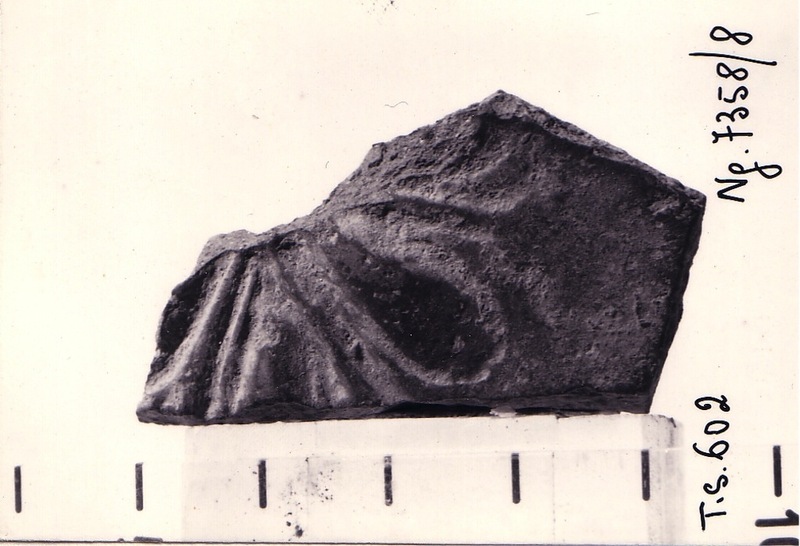 No clearly recognizable Buddhist motifs appear in this repertoire; in fact, the iconographies share many similarities with the rock art of the Hindukush, thus suggesting the appurtenance to a cross-cultural symbolic universe. 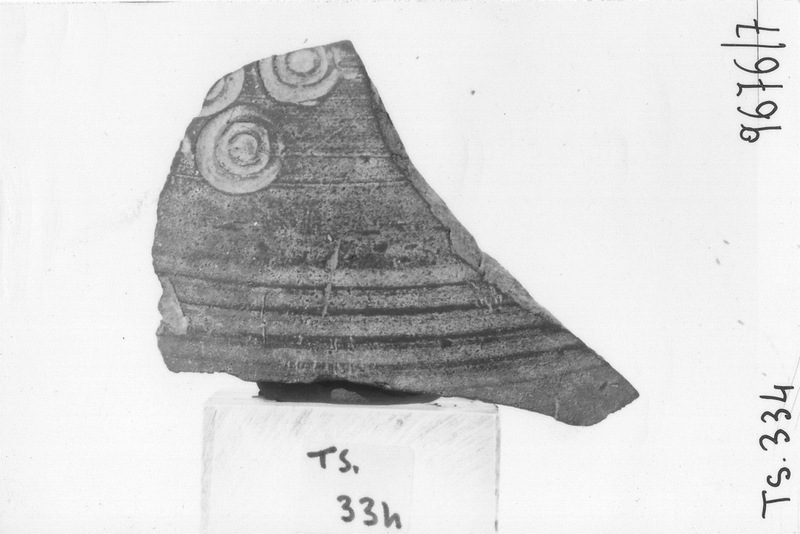 Showing 30 records of 233.